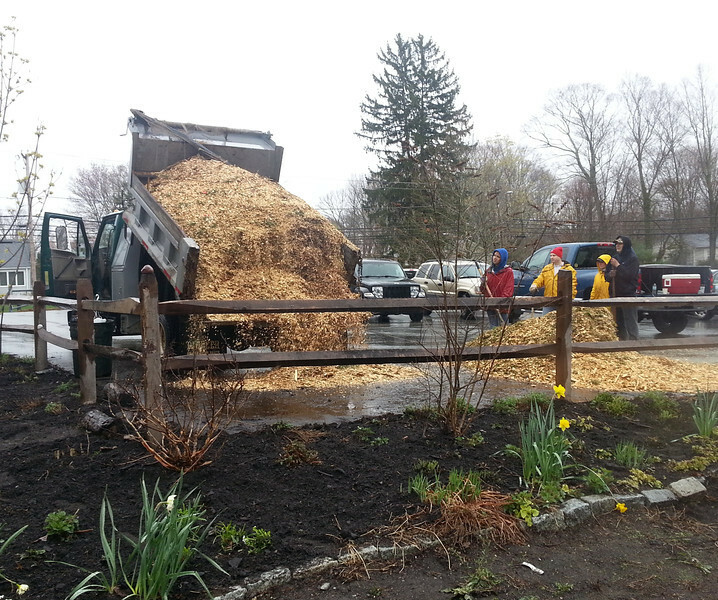 Truckloads of wood chips, gardens full of weeds, . . .